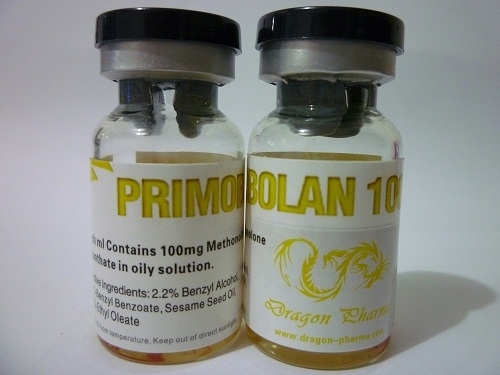 Primobolan 100 is an injectable anabolic steroid manufactured by Dragon Pharma and containing Methenolone Enanthate with added ester. Primobolan is utilized when the athlete has a specific need for a mild anabolic agent, most notably in cutting phases of training. It started to become highly utilized after 70s because this compound proved to be very easy on the body organs and hormone profiles. It has low androgenic and estrogenic properties, while anabolic effects are high and effective. Primobolan comes in 10 mL vial (100 mg/mL). Primobolan produces important results in both men and women during a cutting cycle as it exhibits an ability to retain muscle on a calorie restricted diet. 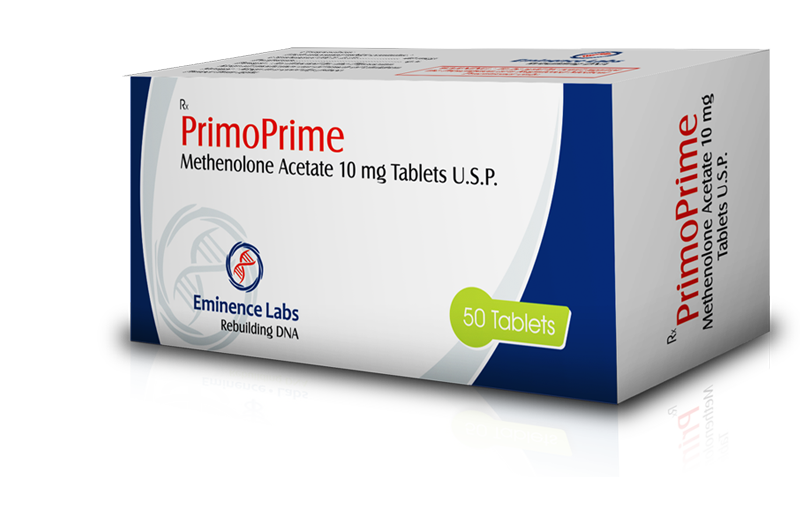 The Methenolone Enanthate ester is added to the steroid and acts with a slow and gradual release from the site of injection. Its length of activity would thus be quite similar to Testosterone Enanthate, with blood levels remaining elevated for approximately two weeks. The compound could also be added to bulking cycles. When it interacts with the aromatase enzyme it does not form any estrogens. When choosing between Primobolan versions, the injectable is preferred over the oral, because it is much more effective. 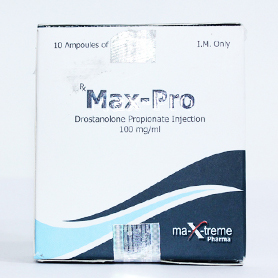 The dosage of Primobolan 100 is 600-800 mg per week for men and 50-100 mf per week for women, while beginners are advised to start with a dose of 400 mg. If the dose is raised to more than 800 mg the androgenic effects become more pronounced. Some athletes do prefer to combine a mild anabolic like Primobolan 100 with bulking drugs such as Dianabol, Anadrol. 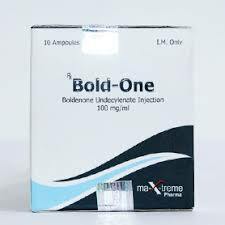 During a dieting or cutting phase, a non-aromatizing androgen like Halotestin or Trenbolone can be added. During cycle it also can be stacked with compounds as Anavar or Winstrol. Many bodybuilders use it in between steroid cycles during their “off-time” to help maintain their gains and strength. An average Primobol cycle is between 6 and 12 weeks, often the cycle can be prolonged up to 20 weeks. If not taken in large doses Primobolan has mild side effects, which manifest quite rarely. Women should use much lower doses of this product due to the possibility of virilization effects (which are anyway lower than in case of other products) Women may experience deepening of the voice, menstrual irregularities, changes in skin texture, facial hair growth, and clitoral enlargement. The main side effects of Primobolan for men are: acne, oily skin, increased face and body hair growth and problems related to male pattern baldness. Primobolan also has no estrogenic side effects, and its effects on cholesterol levels and blood pressure are minimal.